Dreaming about a Caribbean getaway to escape the cold? Look no further than the luxurious, Cheval Blanc St-Barth Isle De France. 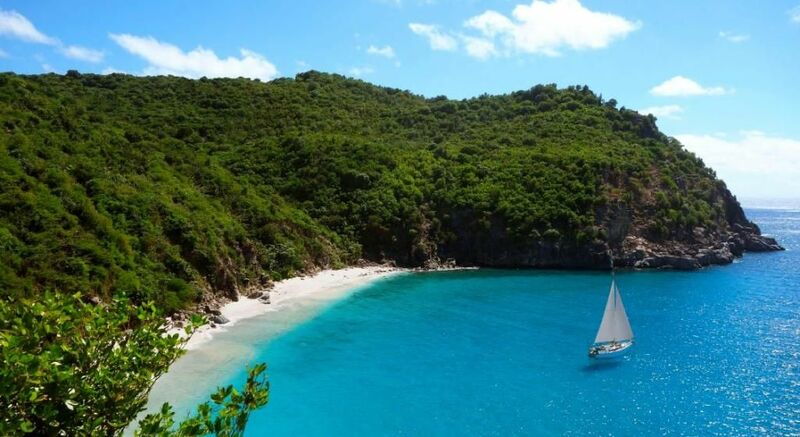 With an intimate collection of 40 rooms, suites, and villas set on the beach and nestled in a lush tropical garden, you’ll be pampered throughout your stay by an attentive staff who will cater to your desires by planning excursions from sailing the gorgeous blue-green waters around St. Barts to hiking to surfing and diving. Dine on gourmet food, swim in the pool with breathtaking views of the ocean, work out in the new fitness center, or just relax on the Baie des Flamands, the island’s longest, widest beach. Treat yourself to this bit of paradise (or at least dream about treating yourself! ).